We are always standing at the ready to provide expert assistance if you or a loved one is in need of hoarding help in Everett, Washington. This Snohomish County city has always been known as a busy seaport, and there is a Naval Station in town that is a major presence. It is also well known as the home of a prolific Boeing facility, which is a truly behemoth structure; if you use cubic footage as your measuring stick, there is no larger building in the entire world. The professionals here at Compassion and Comfort Care Cleaning greatly value the relationships that we have built in the community over the years, and we serve the entire city, from Silver Firs to the Darlington/Edgewater section. 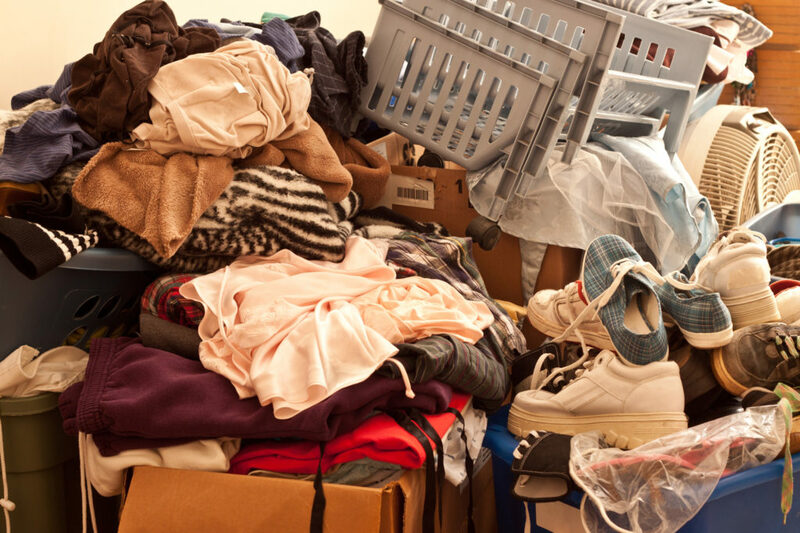 To put it simply, whenever you need hoarder cleanup services in Everett, Washington, give us a call and we will help you get past of this hurdle that has been holding you back. Our process provides our clients with a total solution to any type of hoarding problem from start to finish. In many cases, an individual who has an accumulation of unnecessary items will find the sorting and segregating process to be virtually impossible. There can be physical limitations, and it can be a very big job under some circumstances. We fully understand this dynamic, and we deal with it each and every day. When you engage our company to respond to an Everett, Washington hoarding cleanup call, we will work closely with you each and every step of the way so that you can decide exactly what to keep and what to discard. Once everything has been separated and boxed, we can deliver items that will be donated to a charitable organization, and we can also safely dispose of items that are of no use. Plus, after all of the clutter has been eradicated, we will go to work thoroughly cleaning the areas that have been resurrected. If you are interested, our company can also connect you with an Everett, WA hoarding treatment professional who will be able to help you keep your tendencies at bay going forward so the problems don’t reoccur. Don’t Delay, Call Compassion and Comfort Today! Our team members make no judgments, and we sincerely want to help our neighbors through a difficult challenge. If you are ready to regain control of your home, you can speak with one of our Everett, WA hoarding cleanup specialists right now if you call us toll-free at (888) 412-6300.